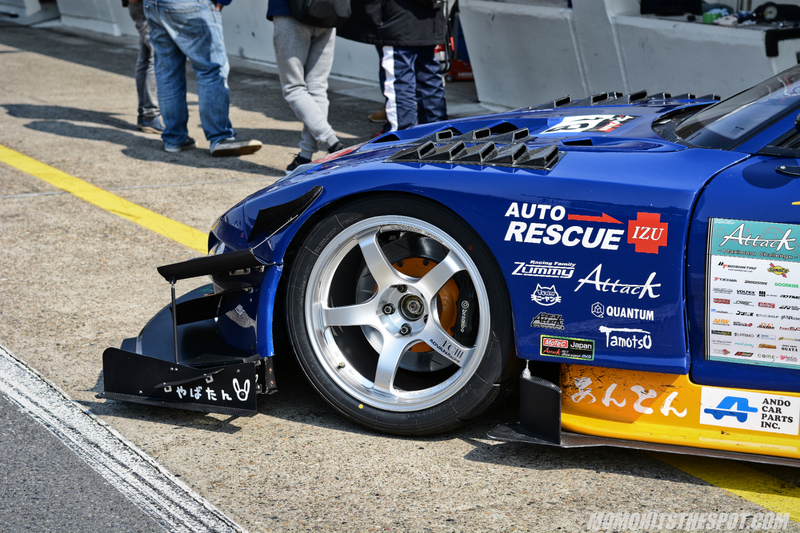 Attack Maximum Challenge 2018: Auto Rescue Izu FD3S – MoMoHitsTheSpot! 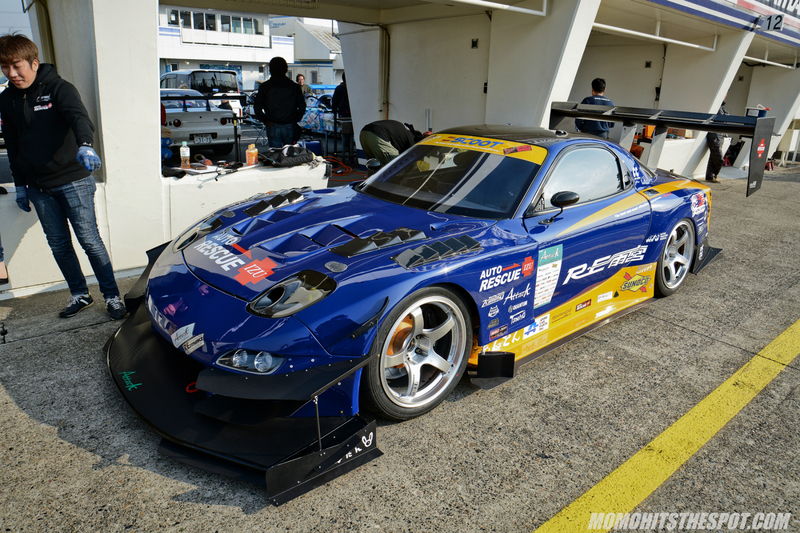 I’ve always known that the FD was a very capable time attack car, and its presence is always felt at any circuit in Japan. 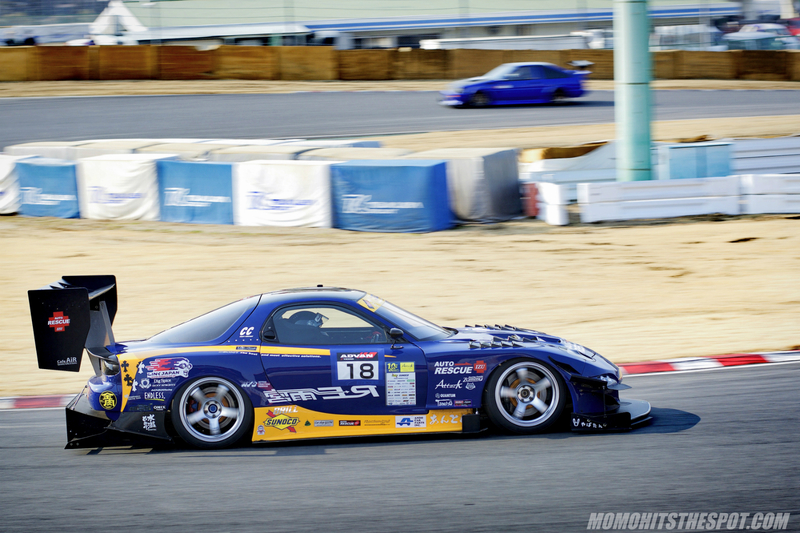 But this year at Attack Tsukuba, their place as a top platform for time attack was really made noticeable. I’m talking nine out of the top twenty finishers were FDs which is pretty amazing considering there were over 100 entrants spread over five classes. 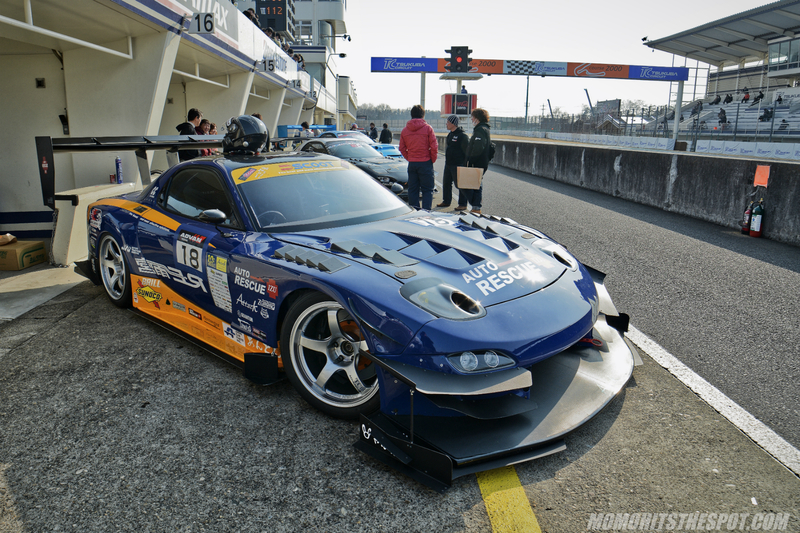 One of my favorite, although not the fastest by any means, was the ever evolving SCOOT-tuned, Auto Rescue Izu FD. This beast of a car has gone through some significant changes over the years and this latest representation is definitely the wildest. 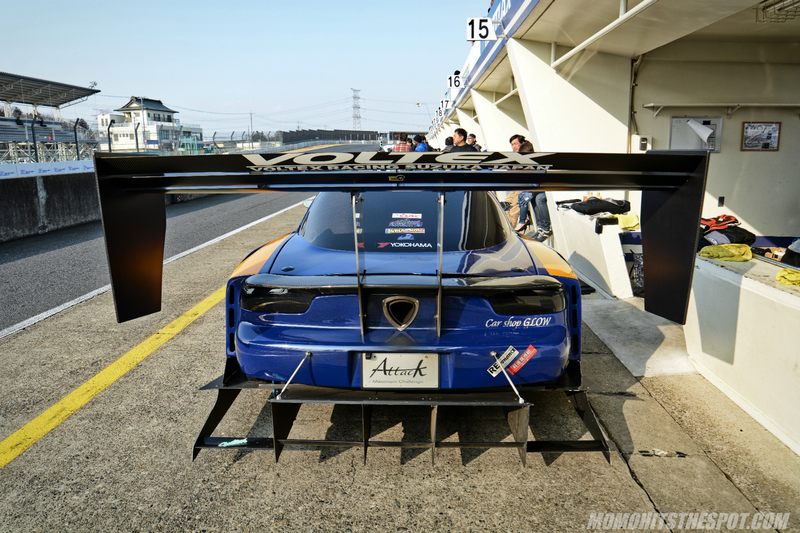 Footwork and aerodynamics are probably the two most important aspects of any time attack builds and the Auto Rescue Izu FD certainly has that covered. 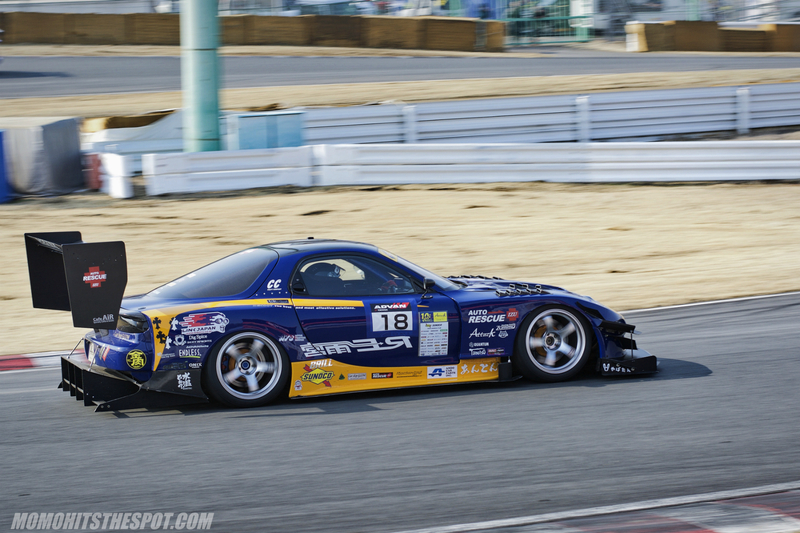 I remember seeing photos of this car on TE37SLs awhile back which looked great, but I think the Advan TCIIIs are a better choice (Personal opinion of course). 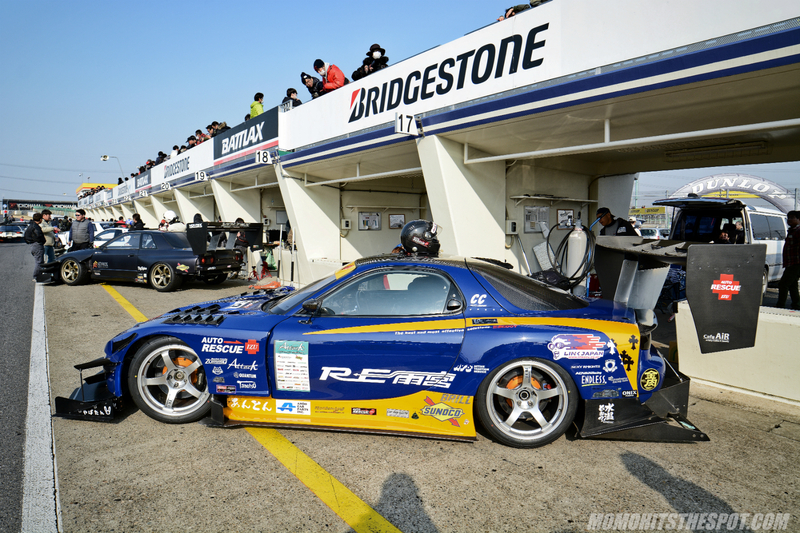 Voltex Type 16. That’s the wing you need if you want to go fast apparently. 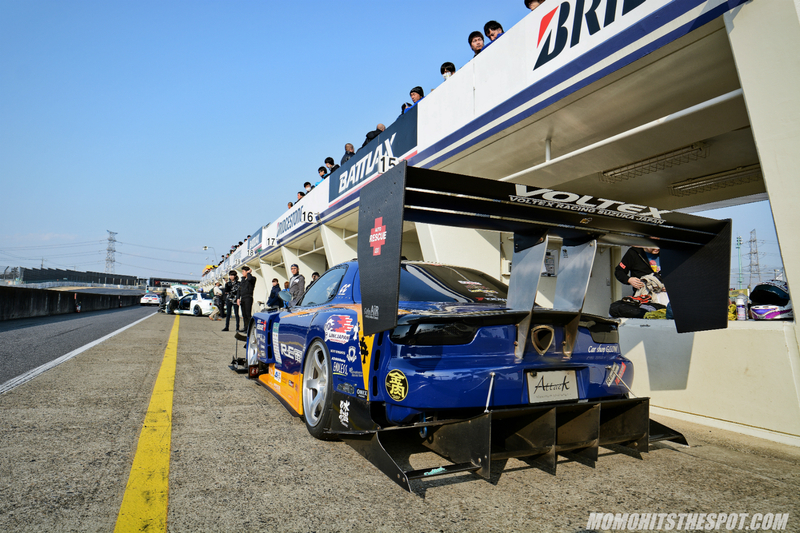 The car set a personal best at Tsukuba with a 56.899 lap time, but it undoubtedly has a lot more potential considering Sakamoto did it in 54 seconds with far less aero enhancements. Can’t wait to see what they do to improve on their lap times! Check out the 56.899 attack in the video below! 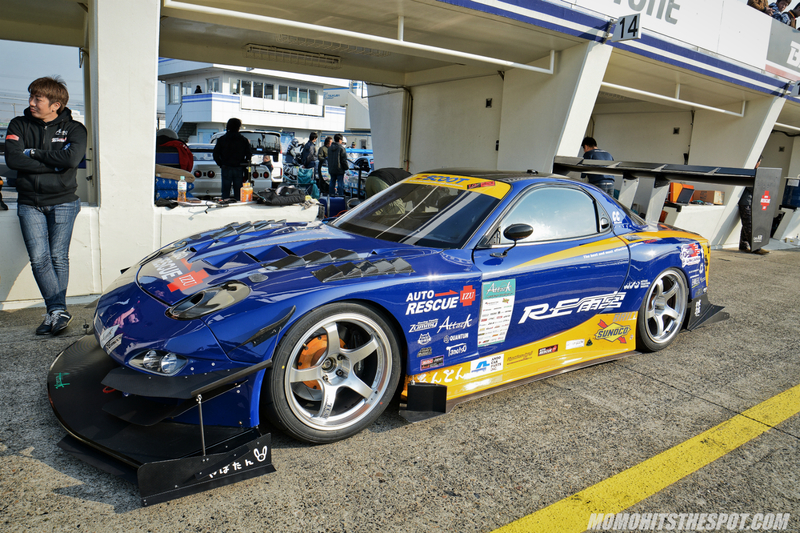 Listen to that rotary scream!! !